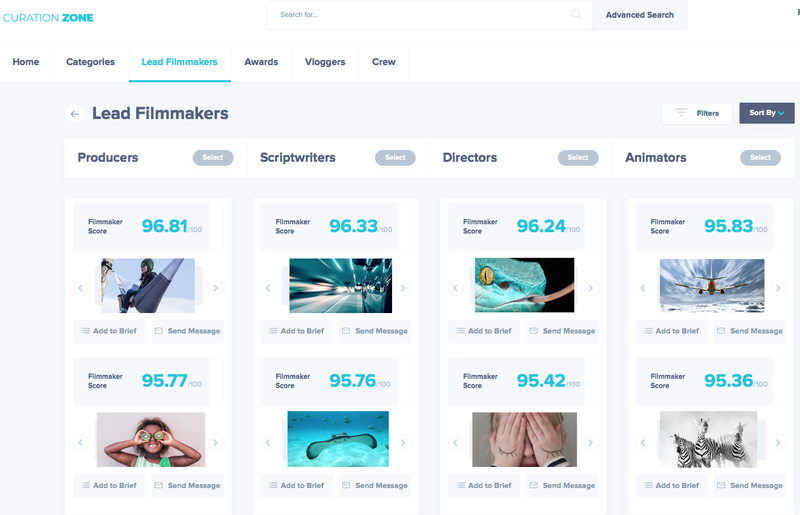 The technology, which took four years to develop, analyses the work of more than one million filmmakers on a rolling basis. It then curates and filters them into a cloud based dashboard where they can be matched with specific client video requirements. Russell is also available to write comment pieces or for quick quotes on wider topics to do with AI, machine learning, the future of talent spotting and curation in the creative industries. This press release was distributed by ResponseSource Press Release Wire on behalf of Helen Croydon Ltd in the following categories: Entertainment & Arts, Leisure & Hobbies, Consumer Technology, Business & Finance, Education & Human Resources, Media & Marketing, Computing & Telecoms, for more information visit https://pressreleasewire.responsesource.com/about.